I have hired Cause and the Effects a number of times and they were always excellent. 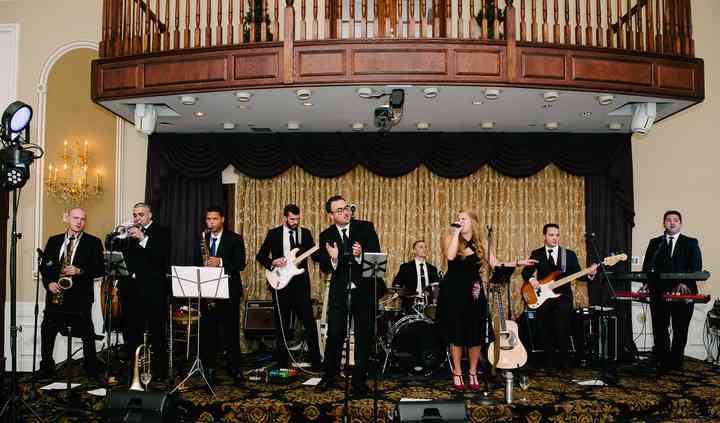 They are talented musicians with a large catalog of songs and get the crowd involved. They make sure everyone ... Read more enjoys the event. 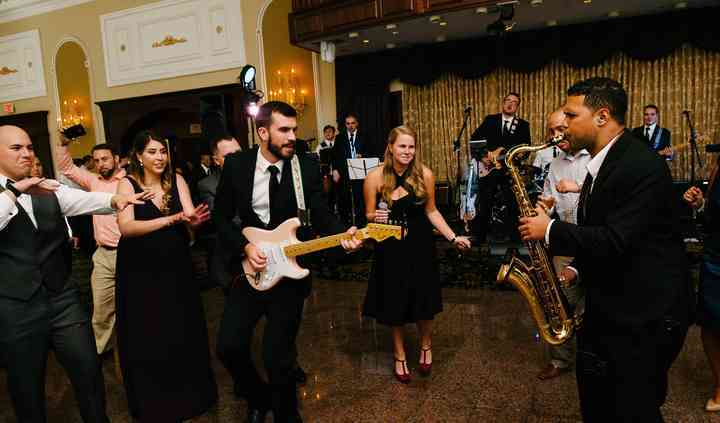 Having the Cause & the Effects as our band, on our wedding night, was the best decision that my husband and I made. They were absolutely incredible! Vincent & Anthony were such a pleasure to work ... Read more with - from their professionalism & enthusiasm, to their flexibility and willingness to do whatever you wanted, to make your wedding night, perfect. I could not recommend this band enough. I wish I could have our wedding night on repeat. Having hired Cause & the Effects on multiple occasions, I'm very happy to share my great satisfaction & enjoyment in doing business with them. 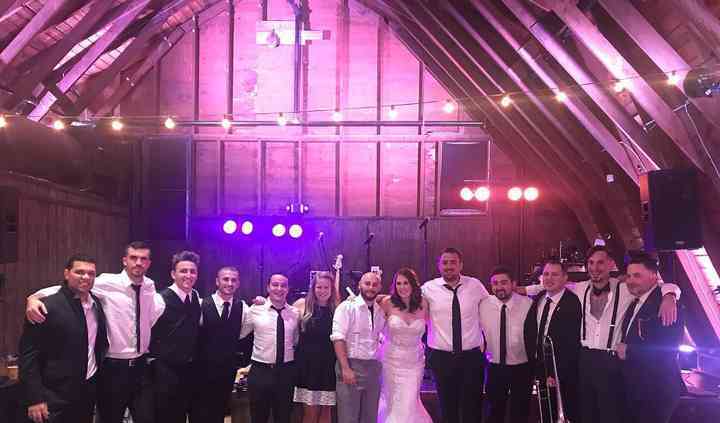 First & foremost, they are great to work with and very ... Read more nice people...which goes a long way when the inevitable stress of running a wedding hits. The versatility of their song catalog is outstanding as is their actual musical talent. 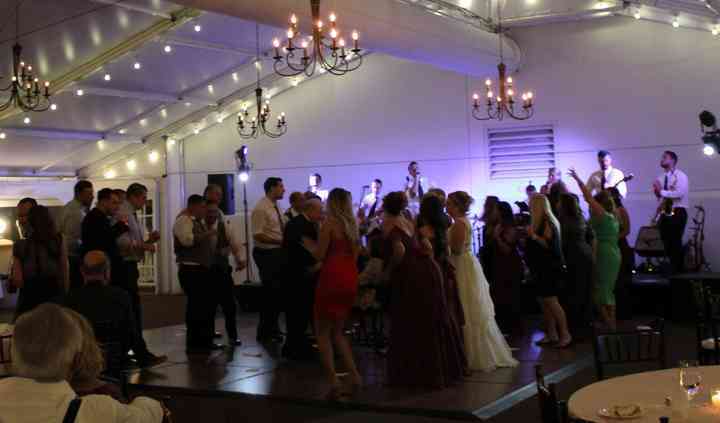 They will undoubtedly keep all of your guests engaged and entertained which is critical to the success of any wedding. And finally, they are flexible...they've not blinked an eye when asked to play additional time and have always over delivered on their commitments. I highly recommend Cause & the Effects for your big celebration!